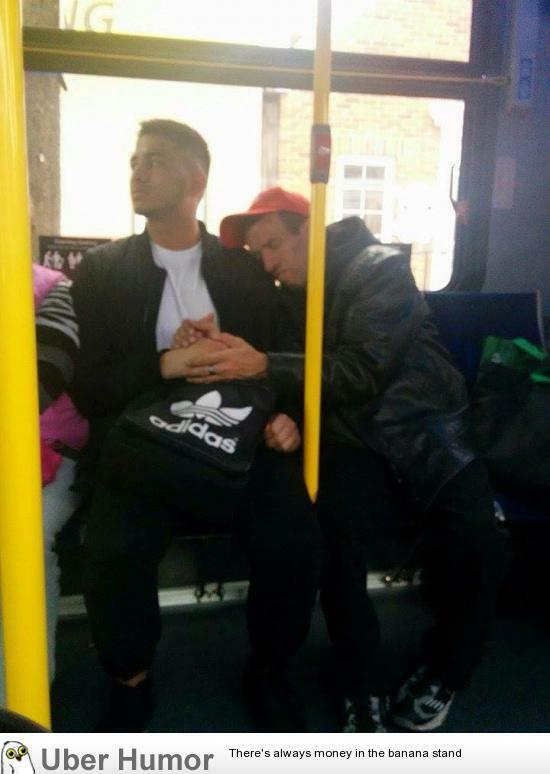 Canada – Kindness – Pass It On! Posted on July 6, 2016 by Kindness, pass it on! Posted on June 21, 2016 by Kindness, pass it on! Posted on June 18, 2016 by Kindness, pass it on! Posted on November 24, 2015 by Kindness, pass it on! Image posted on October 20, 2015 October 24, 2015 by Kindness, pass it on!